R0114. 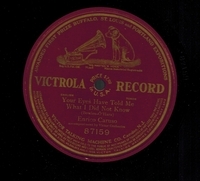 ENRICO CARUSO: Your eyes have told me what I did not know (O’Hara). 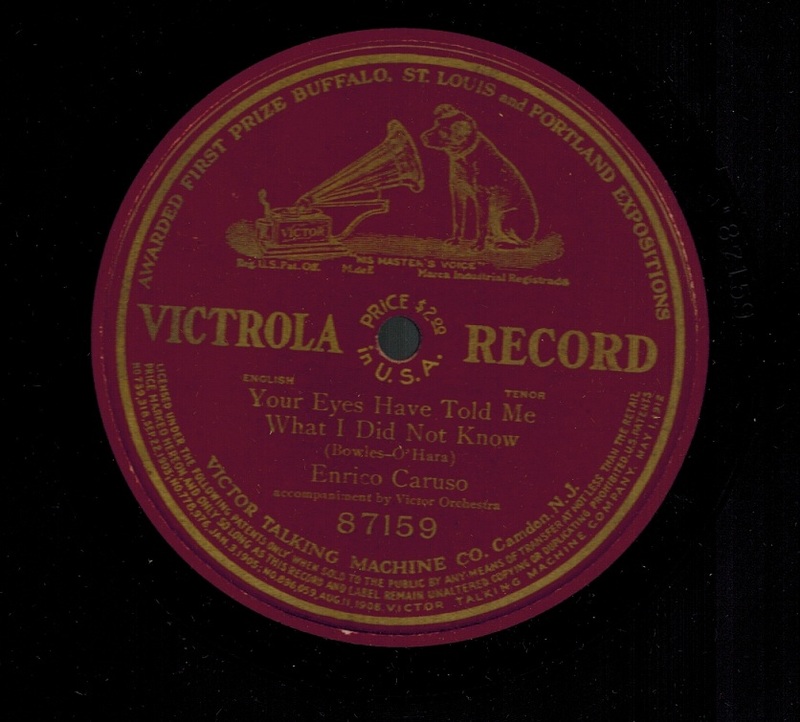 10” AC Pat.’12 Vla 87159, POM-10 April, 1913. Choice copy.